Pixel is a web-based application that enables the public to explore the city in entirely new ways. 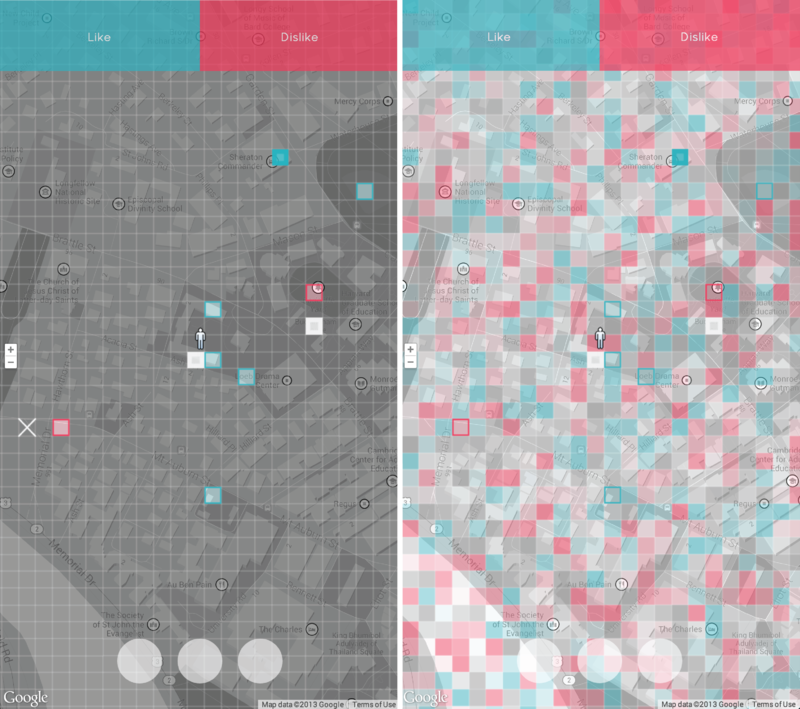 Through the collection and mapping of real-time public sentiment, Pixel also generates a layer of information that can provide planners and policy-makers with profound insights into how people experience the city. 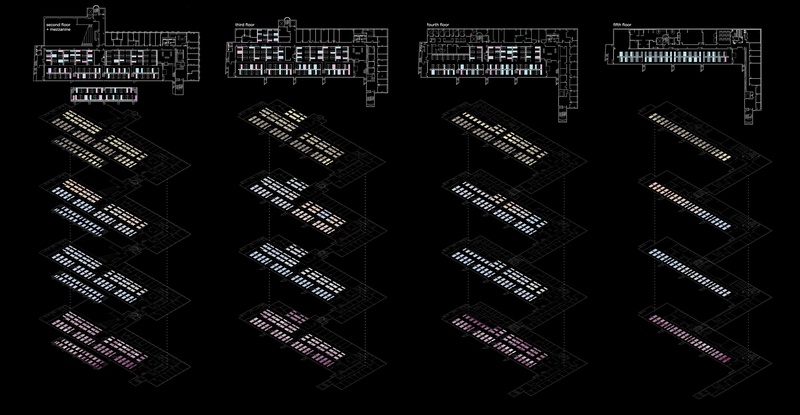 Pixel has been in development for several months, and the process has drawn on the input of numerous researchers and experts in a variety of fields at the intersection of design, technology, and urbanism. The concept for Pixel began as part of the Networked Urbanism studio at the Harvard Graduate School of Design, but quickly gained wider attention. 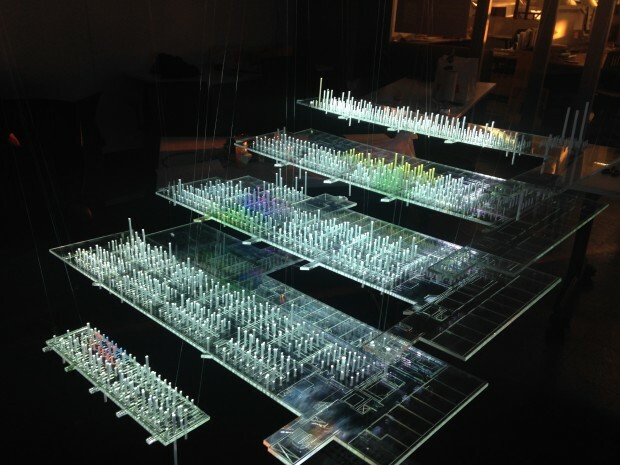 The technical approach was refined through discussions with researchers and student groups at the Massachusetts Institute of Technology and the MIT SENSEable City Lab. Contributions from researchers at Northeastern University—experts in the study of social networks and distributed systems analysis—helped to identify some of the shortcomings in other contemporary attempts to generate, collect, and map subjective information. Pixel was the basis for a winning proposal of an urban design competition at ABX2013, New England’s largest architecture and building-industry conference. In 2014, Pixel will undergo further development through several competitions and collaborative efforts at the Harvard Innovation Lab, including the Harvard President’s Challenge for innovative approaches to efficient governance. With requests to pilot the application from the Mayor’s Office of New Urban Mechanics in both Boston and Philadelphia, as well as a network of support from researchers at some of North America’s premier academic institutions, Pixel has the potential to play a promising role in our evolving methods of studying, visualizing, and experiencing the urban environment.